A four bedroom stylishly furnished modern bungalow just half a mile from Porthcurno Beach. 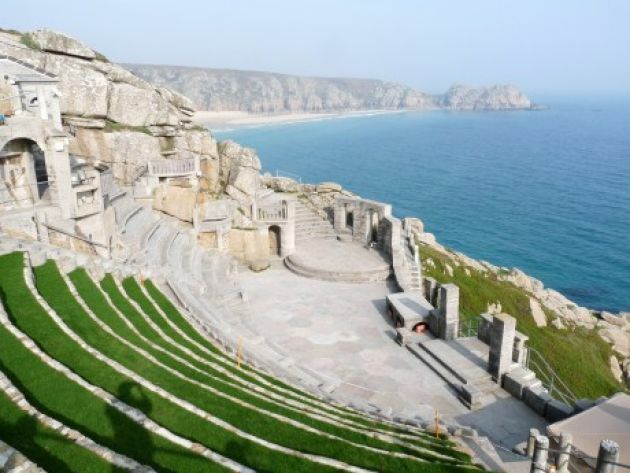 A bright and spacious, ground floor apartment with spectacular sea views and the Minack Theatre nearby. A contemporary three bedroom penthouse apartment with stunning views over Porthcurno Beach. Wolf Rock a magical holiday destination that sleeps 4. 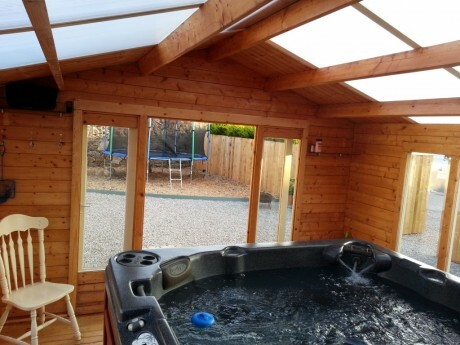 It has views to the sea, set in a quiet valley only a few minutes walk from the stunningly beautiful Porthcurno beach. Close to the Cornwall coastal path, and the spectacular Minack outdoor theatre. 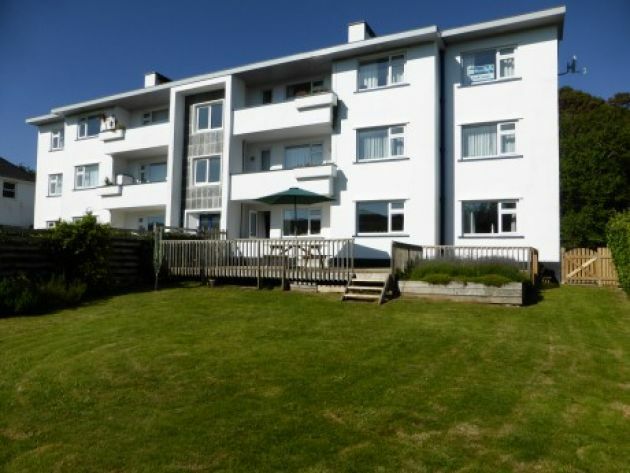 A very comfortable and spacious 3 bedroom ground floor apartment in Porthcurno, less than 10 minutes walk from the outstanding beach. The apartment has its own private garden with lawn and large decked area, directly accessible from the spacious lounge.